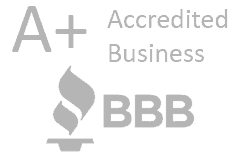 Need help with Electrical Troubleshooting in the Naperville area? We have you covered! 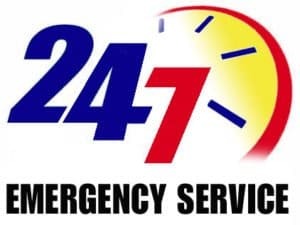 Reliant Electrical in Naperville IL is your source for all electrical issues and electrical trouble shooting in the Naperville area. 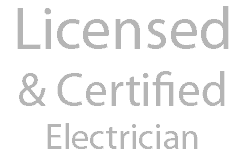 We have the expert certified and licensed electricians to help you solve all your home electrical problems. If you are having electrical issues and can’t find the source of the issue, it is important to seek help from a licensed electrician. Don’t put off electrical issues as they can eventually cause bigger system wide issues that could even turn into an electrical fire. We provide professional and courteous electrical services when diagnosing your electrical problem. Electrical troubleshooting can help us determine the course of action to correct the electrical situation. Are your electrical outlets not working? Is there an outage from a circuit breaker and is it tripping? Are your three way switches having trouble? In most cases homes don’t come with a house wiring diagram or a reliable blue print of the electricity. 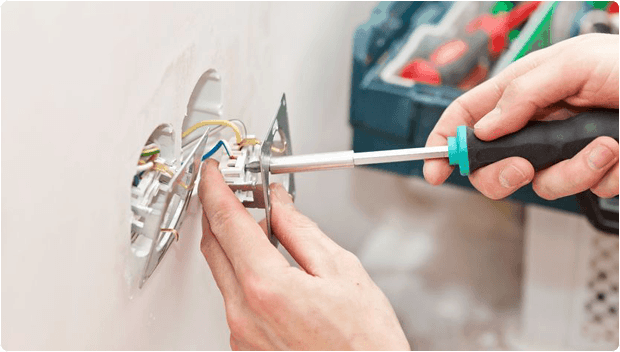 That’s where expert licensed electricians like Reliant Electrical can help you figure out the inner workings of your electrical system and trouble shoot any electrical issue. Electrical Troubleshooting Overall rating: 5 out of 5 based on 9 reviews.